Physical activity and exercise can improve your health, reduce the risk of developing disease, and improve your quality of life. 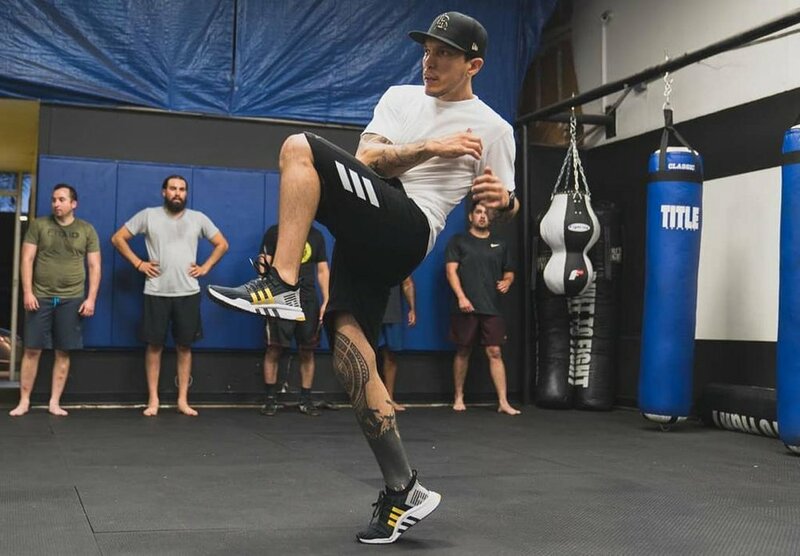 The strength and conditioning program at Brazilian Top Team and Long Beach Fitness includes individually crafted classes to enhance performance in martial arts and improve overall health. This class is open to adults (over the age of 16) trying to develop their overall fitness and athleticism. The training is based on enhancing performance in martial arts but can be adapted to your personal fitness goals. Students will receive individual assistance through the program to ensure optimum form and safety. The structure of the class is comprised of warm-up exercises, olympic lifting training, high-intensity interval training (HIIT), strength training, core exercises, and stretching exercises.